I’m a certified life coach who helps women lose 100 pounds or more. If you’ve tried everything, it’s time to try coaching. Most weight loss coaches have already lost their weight. I’m losing weight alongside my clients. I’m still on the journey, but I have 100% confidence that I’m going to hit my target weight using the tools I teach my clients. My 6-week program teaches you the foundation for sustainable weight loss. You’ll create an eating protocol that works for your body. I’ll teach you tools that work and strategies for overcoming every obstacle.  Skeptical about whether coaching could work for you? Bring your biggest struggle with weight loss to this free, no-obligation mini-session and I’ll offer you a tool that will help you - regardless of whether you decide to work with me or not.